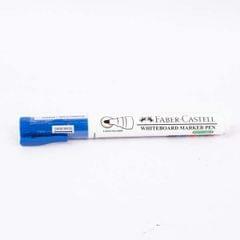 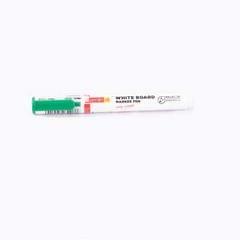 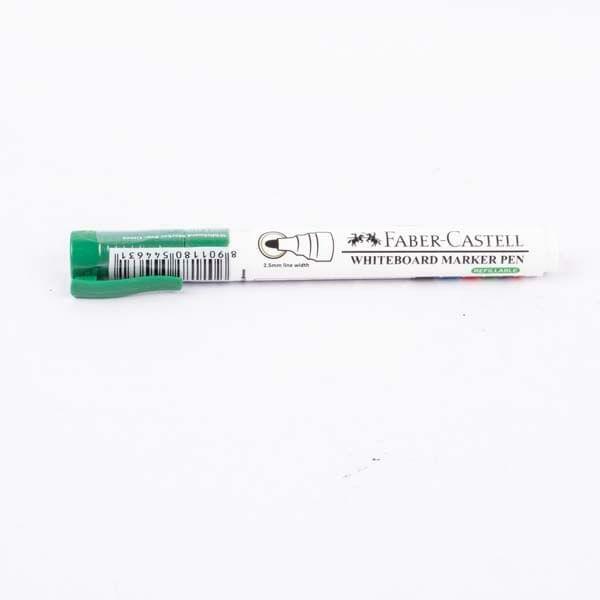 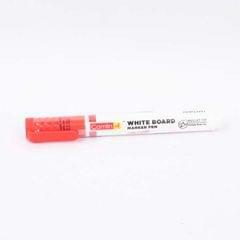 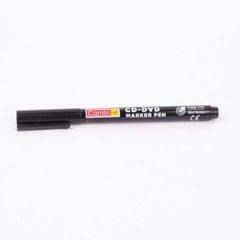 Faber-Castell whiteboard marker pen in vibrant colours, easy dry wipe and broad marking. 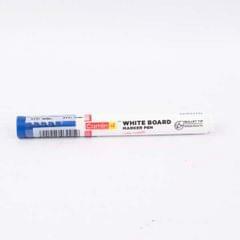 2.5mm line width. 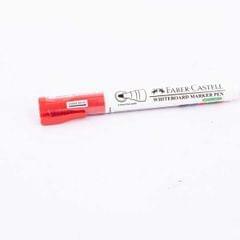 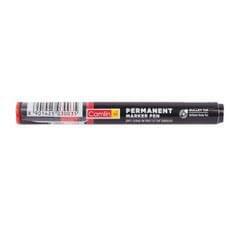 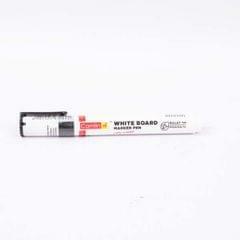 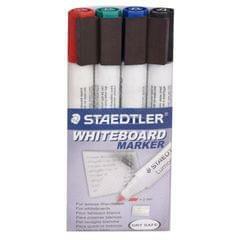 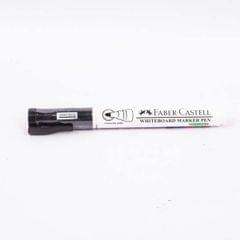 For best results refill with Faber-Castell whiteboard marker ink. 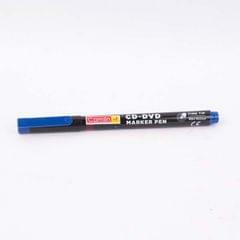 Recap and store horizontally.